Question:1.What is the color of the flower? 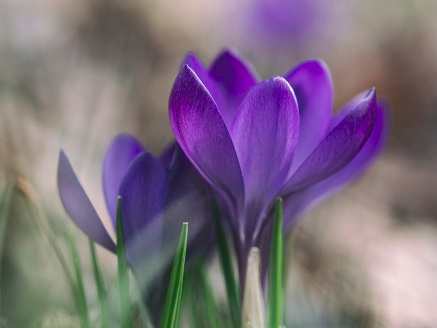 Answers: 1.The colour of the flower was violet. b) A pleasant place in the shade under rose plants. c) A hut covered with roses. Answers: 2. The correct option is b)A pleasant place in the shade under rose plants.. Question:3.Why does the poet wants the violet to be in a rosy bower ? Answers: 3. The poet wants the violet to be in the rosy bower to show its beaty , so that the poet can go to the valley to see the beatiful flowers. Question:4.What lesson the does the violet teache us ? Answers: 4.The poem teach us to be quiet, modest and gentle.